CARFAX 1-Owner. LX trim. Bluetooth, CD Player, Satellite Radio, iPod/MP3 Input. SEE MORE! Satellite Radio, iPod/MP3 Input, Bluetooth, CD Player. MP3 Player, Remote Trunk Release, Keyless Entry, Steering Wheel Controls, Child Safety Locks. 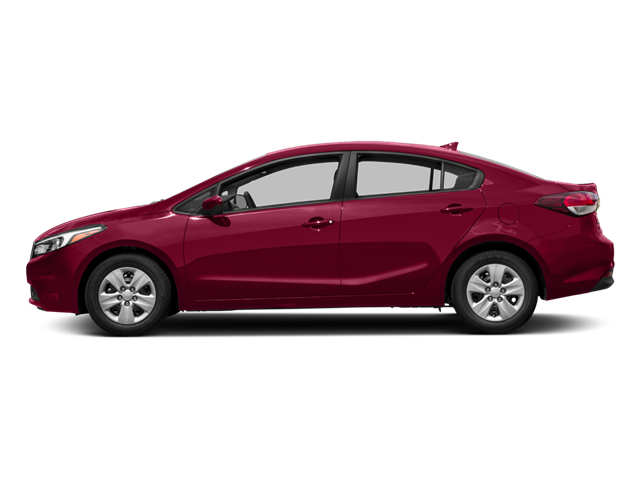 Hello, I would like more information about the 2018 Kia Forte, stock# A16179. Hello, I would like to see more pictures of the 2018 Kia Forte, stock# A16179.